More than a workout. More than a gym. 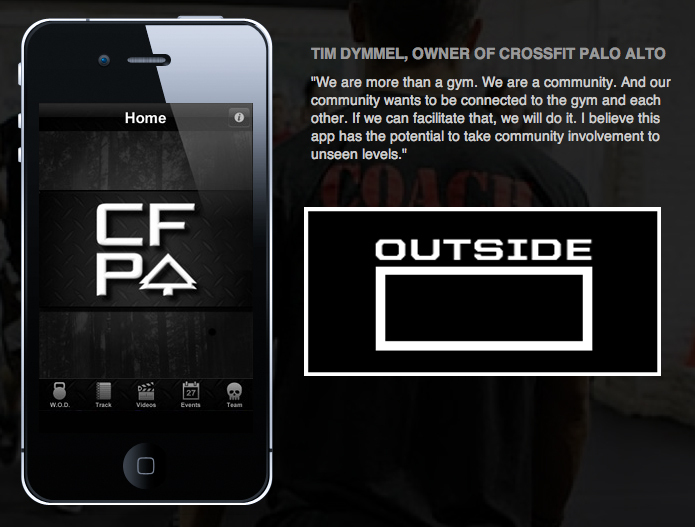 CrossFit Palo Alto’s new iPhone app, Outside the Box, is now available for download on iTunes! To download Outside the Box from iTunes, click here. Once it’s on your mobile device, open the app and click “Register.” Use the menus to select “CrossFit Palo Alto” and your coach — and then start using Outside the Box to track your progress! 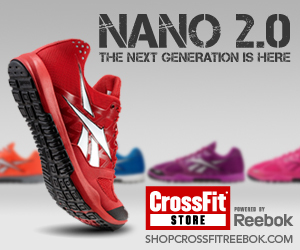 CrossFit Palo Alto: Games-Bound! Fight Gone Bad 6: Register Now!